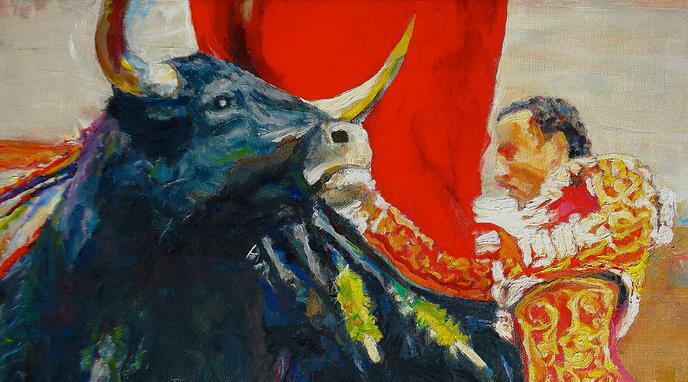 The risk and danger are an integral form of what makes bullfighting appealing as an art form. This cannot be compared to other forms of employment where risk and danger are an unwelcome side effect. Because this inherent danger cannot be ameliorated, the practice should simply be banned. Individual participants do not necessarily understand the risks. Governments are in a better position to make this assessment and should act accordingly. Employment can be a coercive factor in decision-making, particularly for the economically vulnerable. The government does not restrict the right of people to work in far more common, yet dangerous industries. Taking away the right to choose meaningful employment removes individual agency. People are free to harm themselves. Self-harm practices are often not banned.